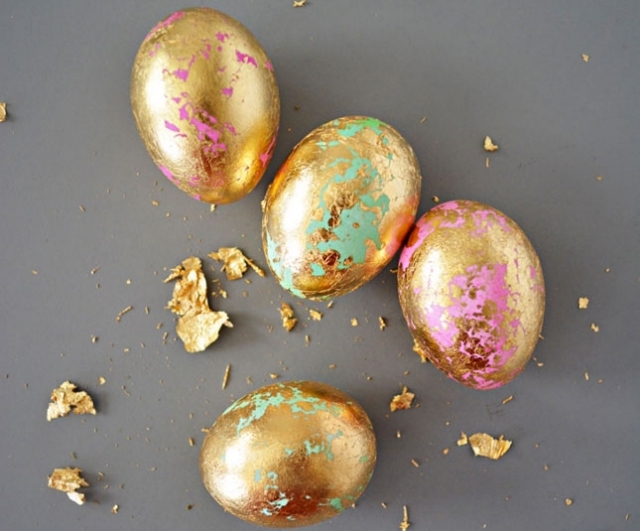 Easter is just around the corner and as I have always loved painting Easter eggs, I collected a few grown up Eatser DIYs for your guys. Have fun! 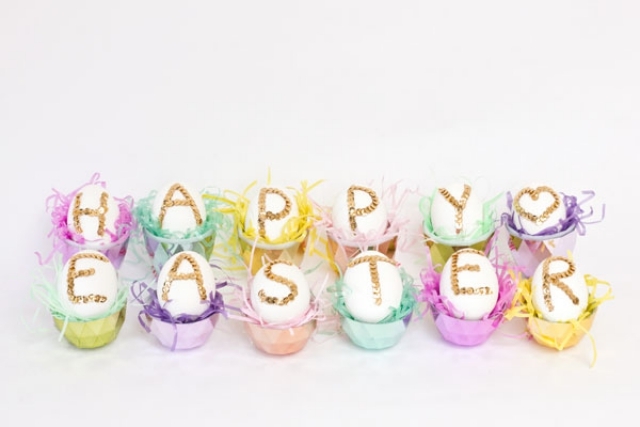 Fashionista Easter greetings with sequins and pastels... That's about as gorgeous as Easter can get! Super stylish and pretty, these will be the eyecatcher of any egg nest. Perfect for an Easter dinner with your family or friends. 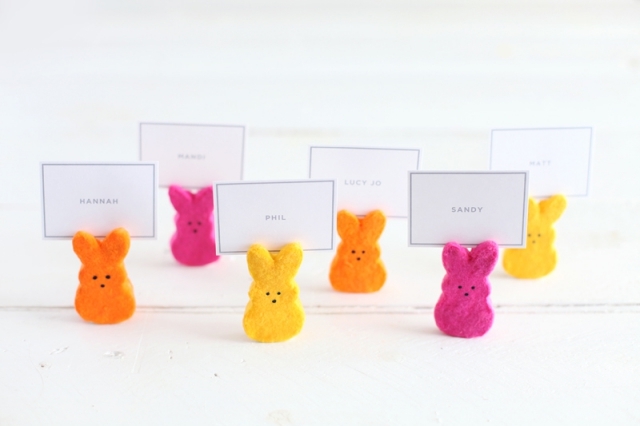 These bunnies look almost too cute to only use on Easter though! A hell lot of work but probably the coolest Easter eggs and macarons ever! Would you have imagined that such a simple idea could lead to such a cute result? 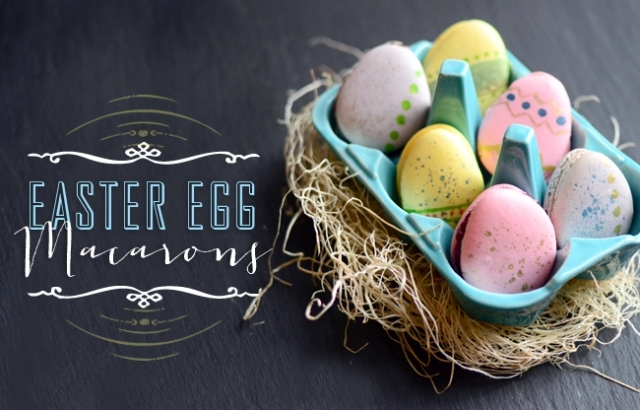 Is there a DIY or recipe you're gonna try or will you stick to traditional Easter egg painting? What are your plans for the weekend? So cute! Happy easter dear! 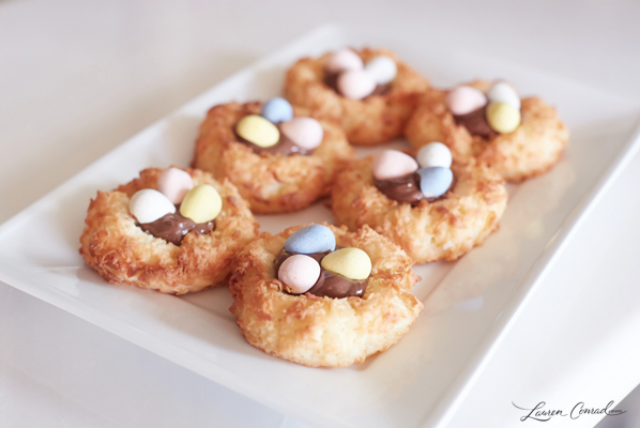 The Easter egg macarons look awesome! Wënschen dir schéin Feierdeeg!